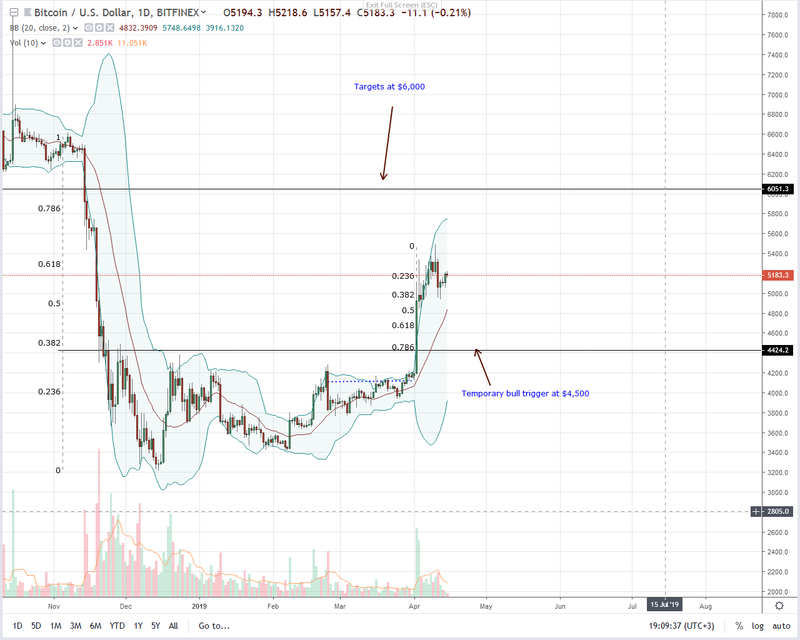 At the time of press, Bitcoin ( BTC) is steady, under pressure but still trading above $5,000—a psychological round number. Because of this, our previous BTC/USD trade plan is valid. It’s easy to see why. From a top-down approach, sellers are technically in charge as long as prices are below $6,000. Ripple Price Technical Analysis – Can XRP/USD Gain Momentum?